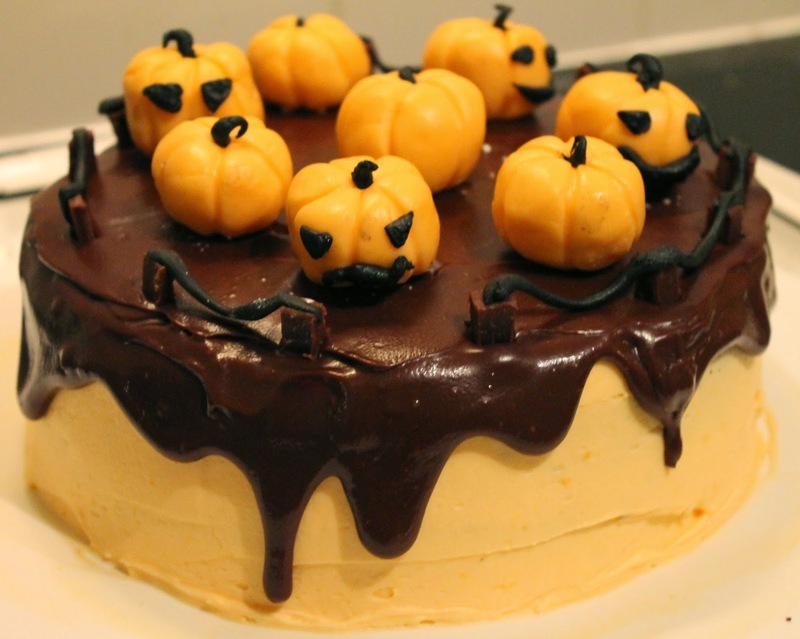 I decided that I wanted to make a cake for Halloween and this is what I came up with, a chocolate orange cake, with a pumpkin patch decoration. This is the first recipe I have ever made up myself, so I thought I would share it with you all! 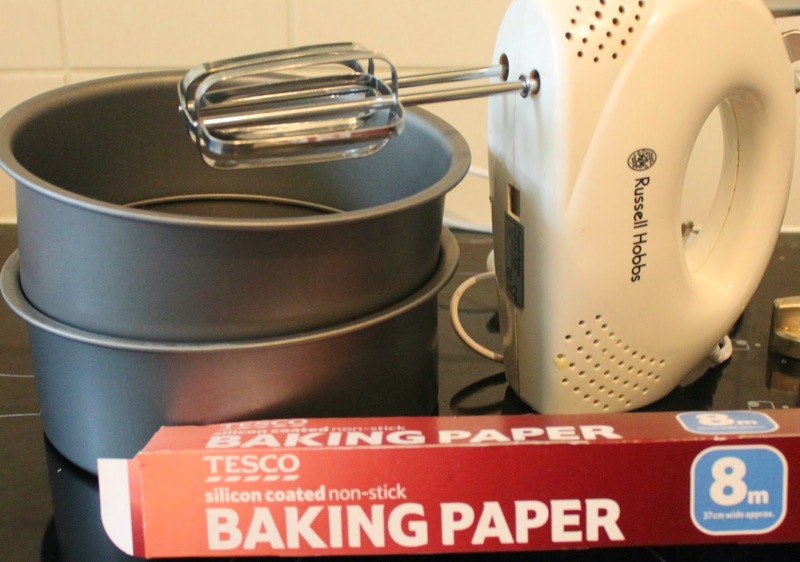 Trace around the base of your cake tin onto some baking paper, then grease both of your tins with butter, placing the baking paper discs in the bottom of the tins. 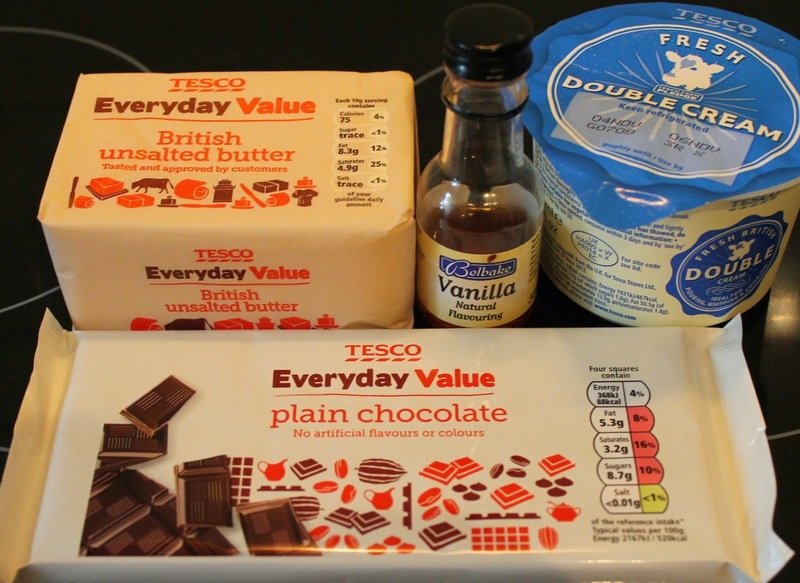 Combine all of the cake ingredients, excluding the boiling water, and mix together until combined. Gradually add the boiling water bit by bit, mixing well in between. Don't worry if your mixture seems runny, this is exactly what we want so that we get a moist cake. 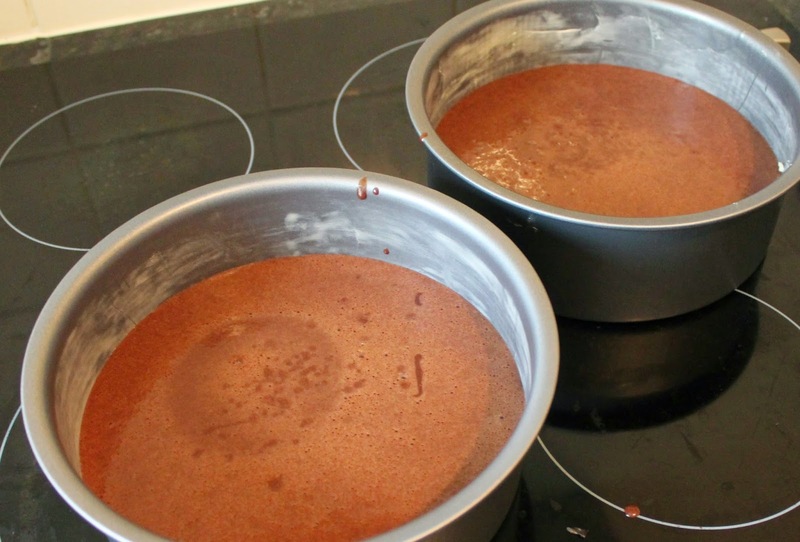 Divide the mixture evenly between the two tins, and then place in the oven for 25-35 minutes, you will know they are done once you can insert a knife and pull it out clean. 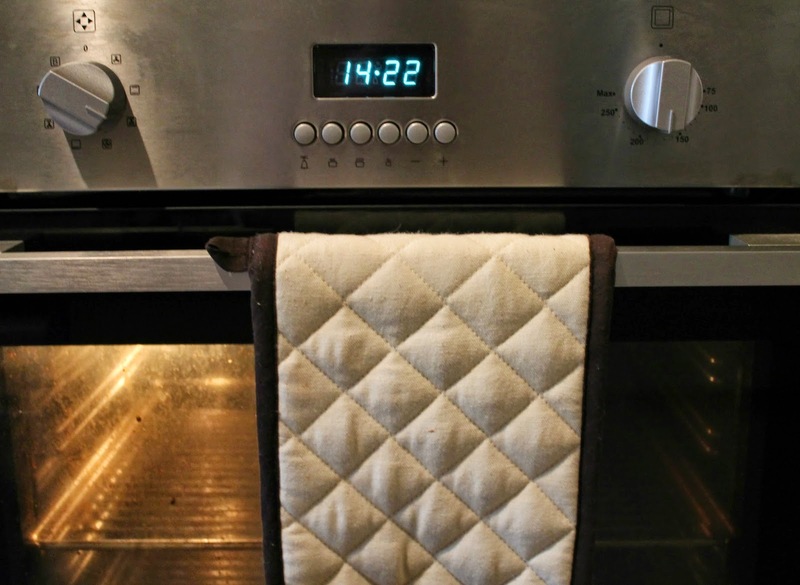 Then leave the cakes to cool slightly, before turning them out onto a wire rack and leaving to cool completely. 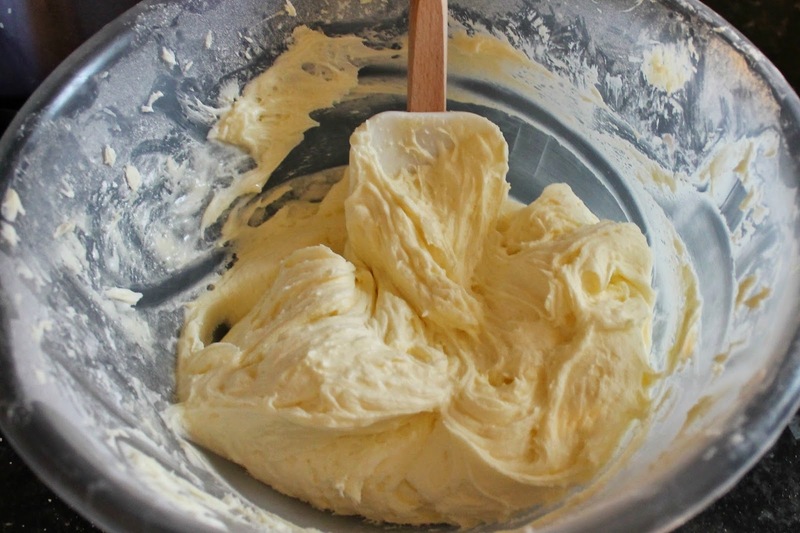 Once your cakes are cooled you can move on to the Butter Cream, so beat the butter with a hand mixer, until it is smooth. 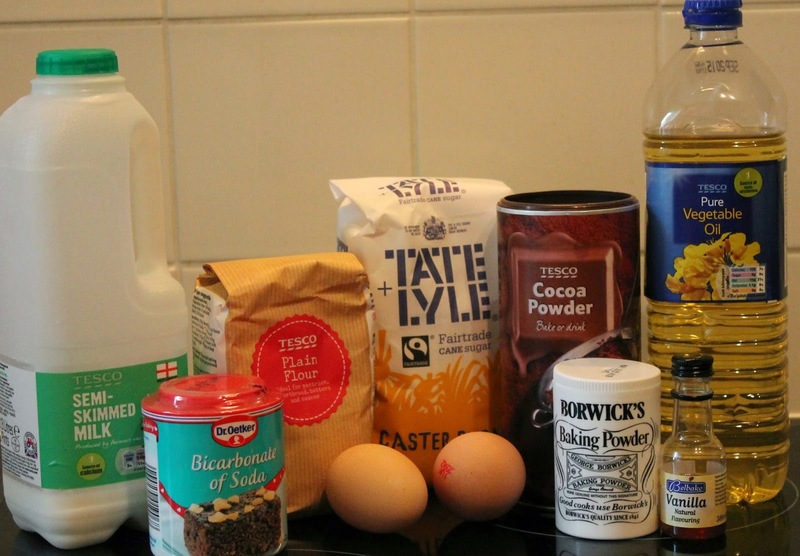 Then add 1/2 of the icing sugar, beating with a hand mixer until it is combined. 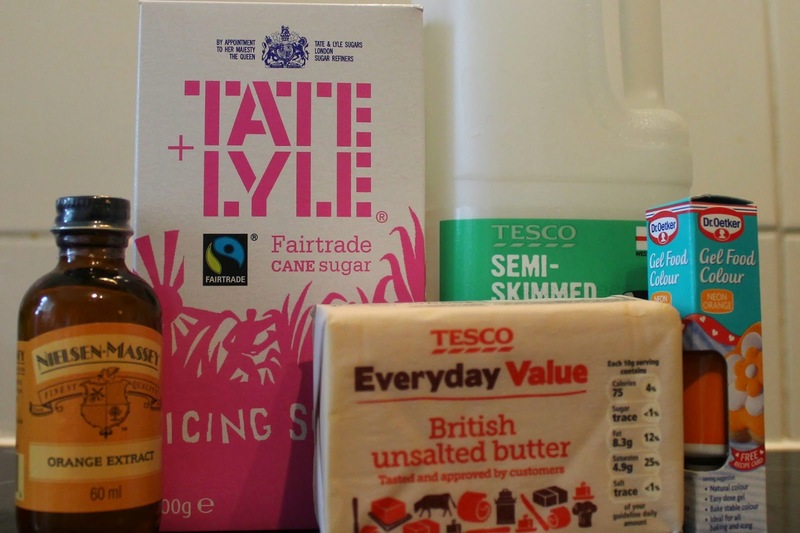 Add the other half of the icing sugar, along with the milk, and then beat together until smooth. 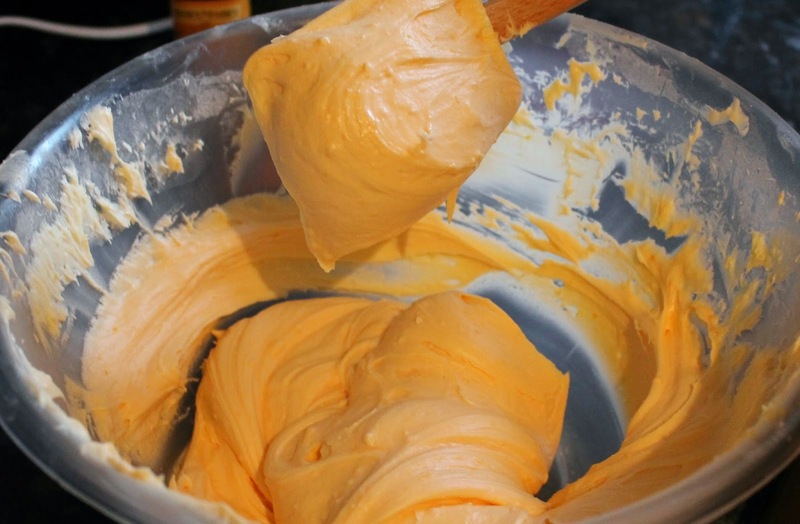 Add your colouring and flavouring until you are happy with the colour and the taste. Sandwich your cake together, placing a layer of the Butter Cream in between the two cakes. 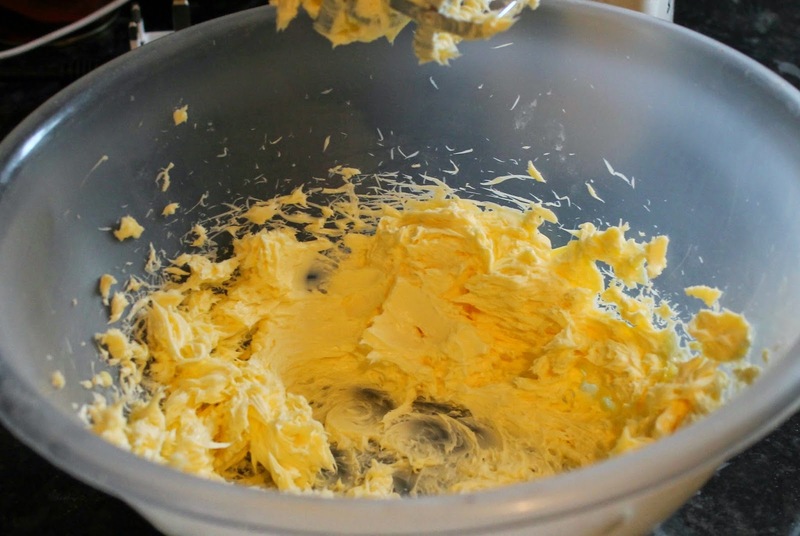 Then roughly cover the cake with some of the butter cream, don't worry if this looks rough, as this is only the base for the rest of the butter cream. 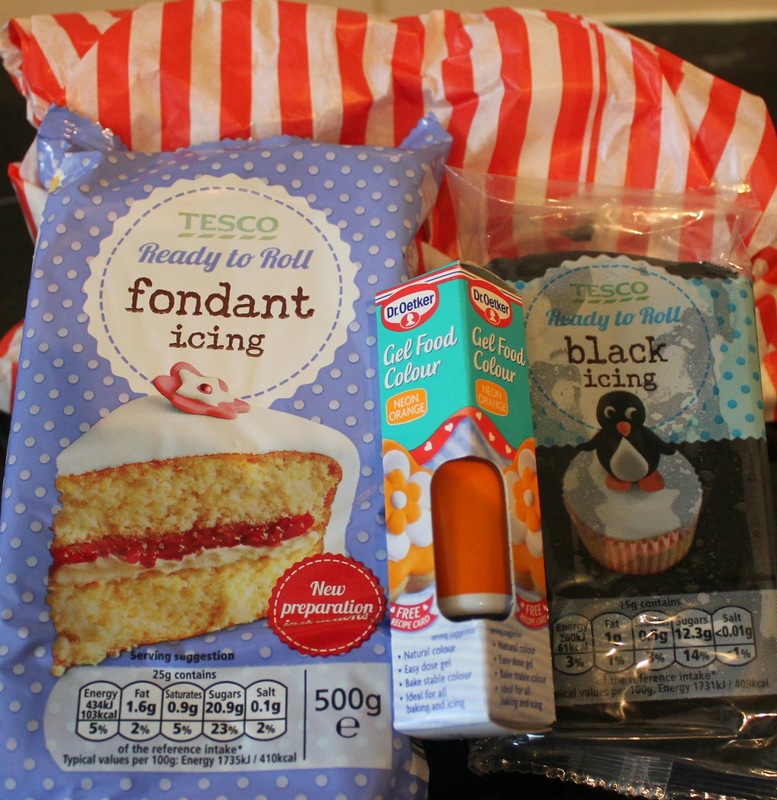 Let this first layer set in the fridge, and then add your second layer, making sure your cake is as smooth as possible. The let this chill in the fridge. 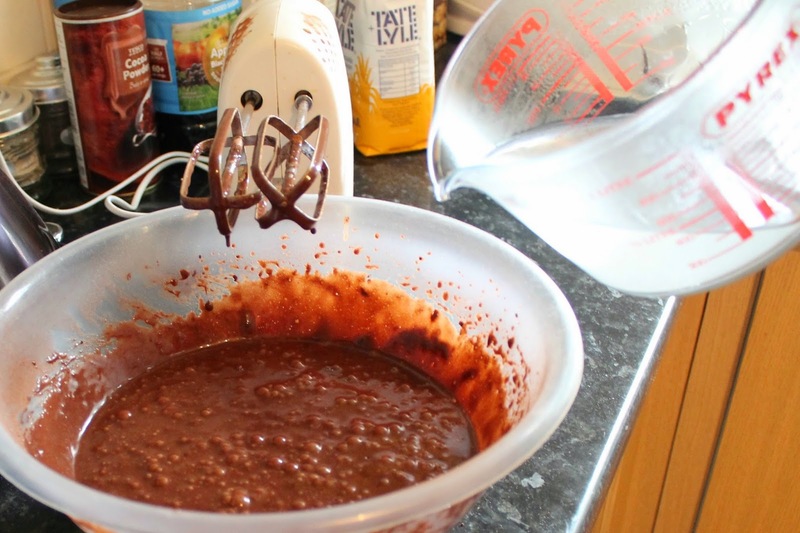 Whilst your cake is chilling you can move on to the Chocolate Ganache, by placing all of the ingredients into a saucepan and heating over a low heat. 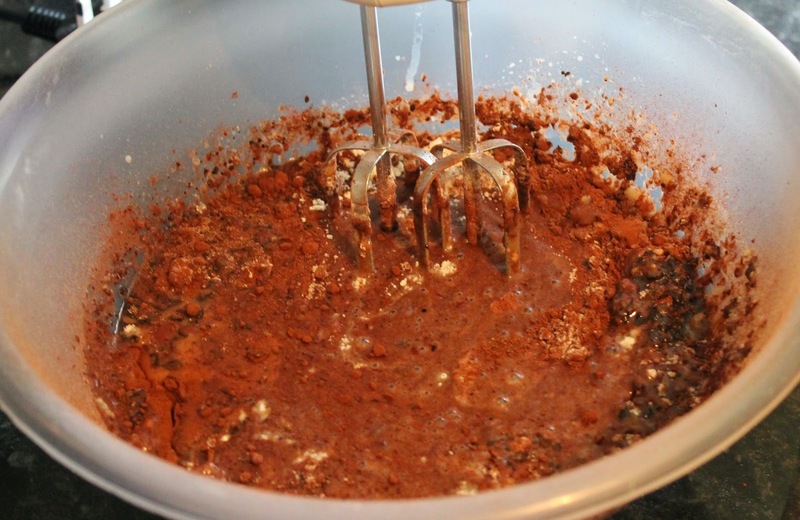 Once the chocolate begins to melt, remove from the heat and continue stirring until all the chocolate has melted and the mixture thickens slightly. 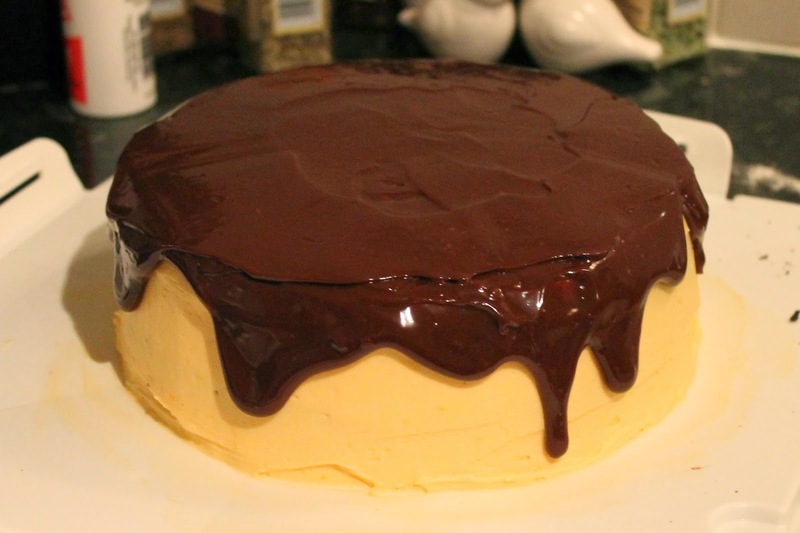 Remove your cake from the fridge and place the Ganache in the centre of the cake, then using a palette knife, gently ease the Ganache over the sides of the cake and let it drip down. Once you are happy with the way this looks, place it back in the fridge to set. 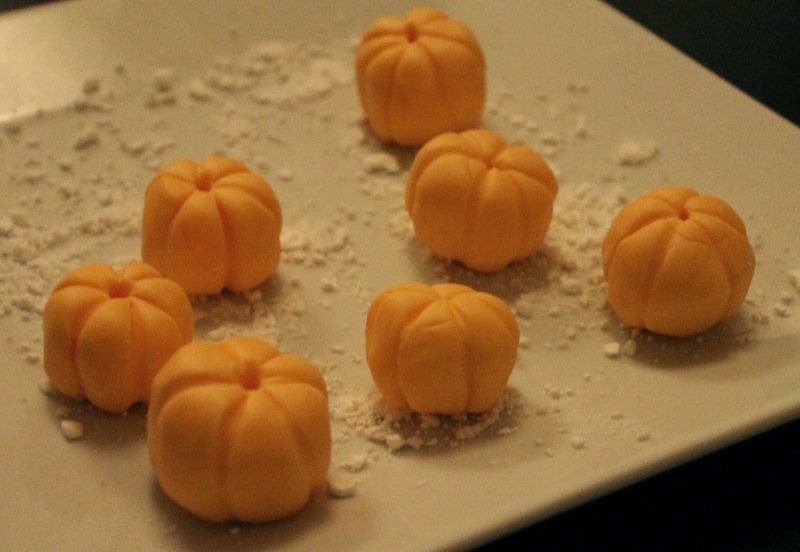 Whilst your cake is setting, colour your white fondant with the food colouring, and make mini pumpkins to go on top of your cake. You can decorate these however you like, I decided to do some with faces, and some plain ones. All that's left is to place the decorations on your cake just how you like! I also decided to make a fence using some chocolate fudge and fondant for the ropes. I hope you've enjoy my cake, and please let me know in the comments if you give this recipe a go! This is so CUTE!! Well done!